Here is a new animation for our new song, Carry Me. Share it! And what’s more, to celebrate the official release of our new album, we will be doing a victory lap of the UK. 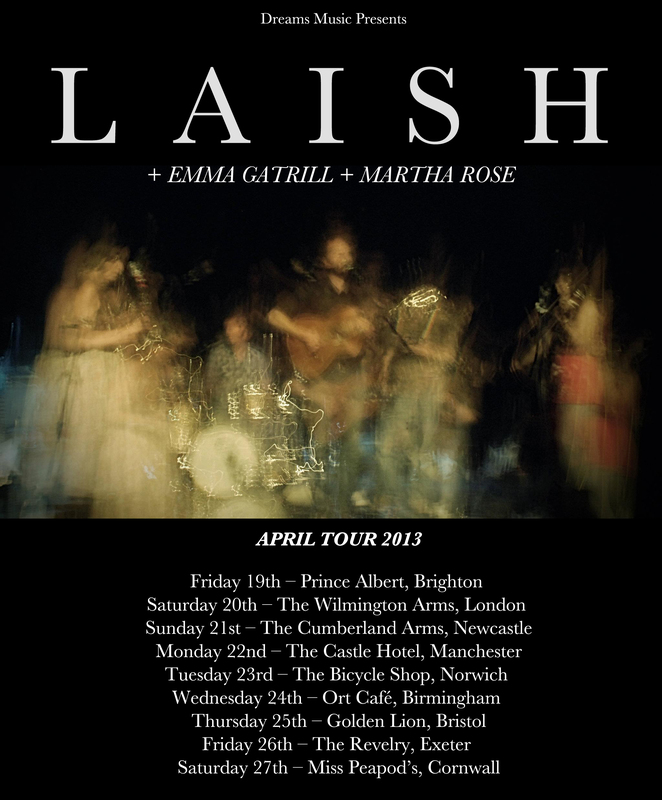 April Tour!